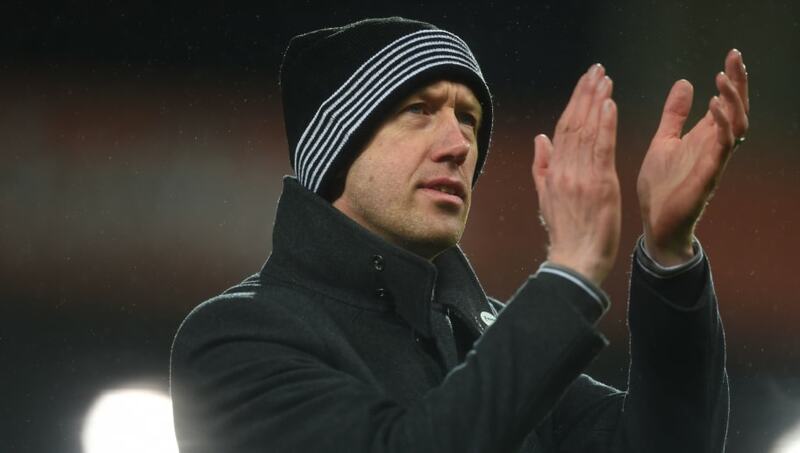 Graham Potter's Swansea City play host to Premier League champions Manchester City in the quarter-finals of the FA Cup this Saturday. The Championship side have had a testing time of late, falling to three defeats in their last four matches in the competition. That run of results has left them languishing in fifteenth position in the table, promotion now no longer a realistic option for the Welsh outfit. The Swans beat Brentford 4-1 in the last round to set up this tie with City. Pep Guardiola's men are overwhelming favourites for the game having lost just once this calendar year. Here's the side Potter may select for the upcoming challenge. Kristoffer Nordfeldt (GK) - Having joined in 2015, the Swede has been made to wait for his opportunity between the sticks. In 13 matches this season he has kept just four clean sheets, a record he must improve upon if Swansea are to reach Wembley. Connor Roberts (RB) - The Welshman has secured a spot in Ryan Giggs' international squad after performing well for his club this year. Primarily an attacking full-back, Roberts will likely find himself occupied with the likes of Leroy Sane on Saturday. Mike van der Hoorn (CB) - The centre-back has been a regular fixture in Potter's defence, offering an aerial presence and physical edge to the backline. Cameron Carter-Vickers (CB) - Tottenham loanee Carter-Vickers has had to work his way in to the Swansea starting lineup but now looks assured in his role. The 21-year-old has an abundance of pace and energy, making him an apt partner to van der Hoorn. 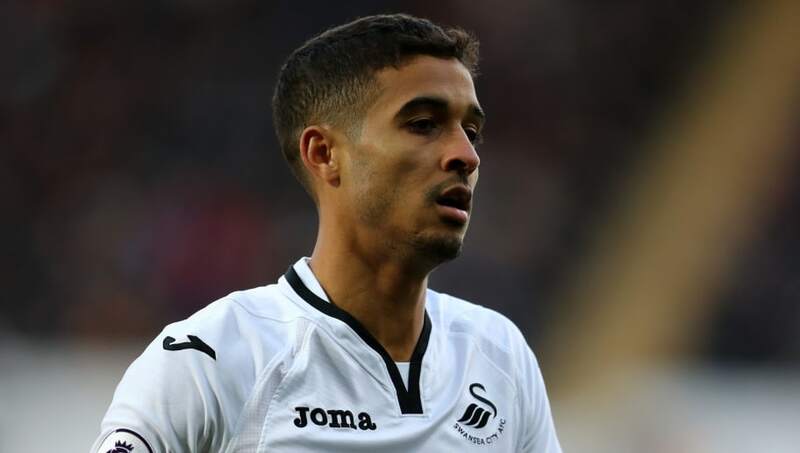 Kyle Naughton (LB) - After years plying his trade in the Premier League, Naughton now finds himself back in the Championship. His skills have made him a standout in a misfiring team this campaign. Jay Fulton (CM) - Fulton spent last year helping Wigan Athletic climb out of League One, becoming a key player for the Latics. Since then he has been launched into Potter's first-team, adding composure to the Swans engine room. Matt Grimes (CM) - The Englishman has enjoyed plenty of game time this season, acting as a destructive force when his side are out of possession. He will have to be at his energetic best if he is to keep City's masterful midfield at bay. Nathan Dyer (RM) - Electic pace and smart running lines characterise Dyer's style of play. 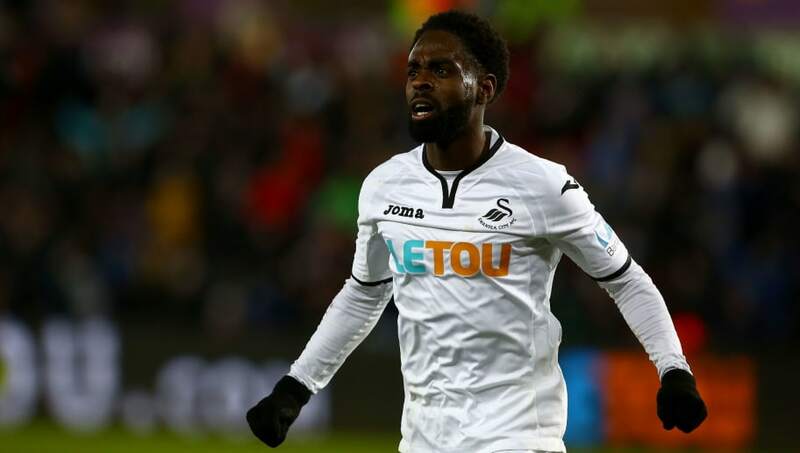 He will be an important outlet when Swansea have the opportunity to cause the Premier League champions problems. Bersant Celina (CAM) - The City academy product failed to make the grade at the Etihad, but now seems at home in south Wales. He has recorded a respectable seven goals and six assists all competitions this term and will be desperate to add to that against his former employers. Wayne Routledge (LM) - Now in the twilight of his career, much of Routledge's speed has abandoned him. Despite turning 34 in January, he still has the ability to pressurise defences with tantalising crosses into the area. 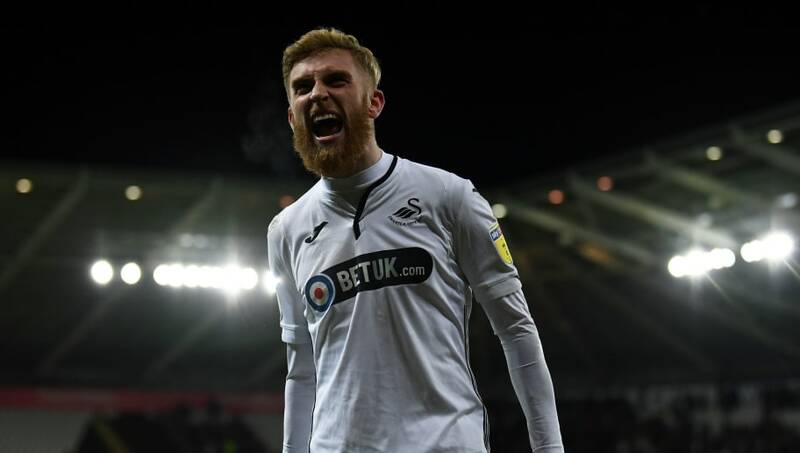 Oli McBurnie (ST) - McBurnie will have a thankless, tiring task this weekend, working ceaselessly to harass City when they try to build from the back. However, Guardiola's men will also have to be wary of what he offers in front of goal; the forward has netted 18 times this year for the struggling hosts.